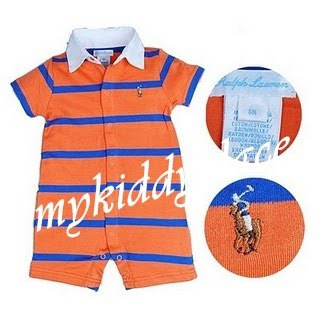 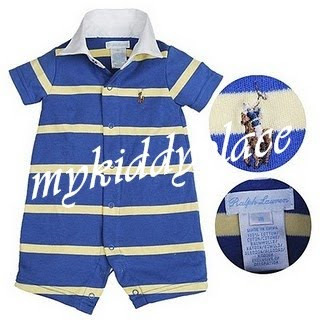 Ralph lauren baby romper 1-sold out! 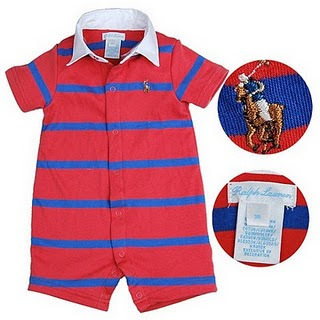 Ralph lauren baby romper 2-sold out! 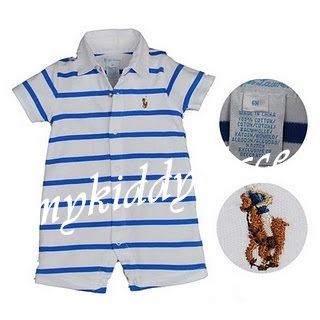 Ralph lauren baby romper 3-sold out! 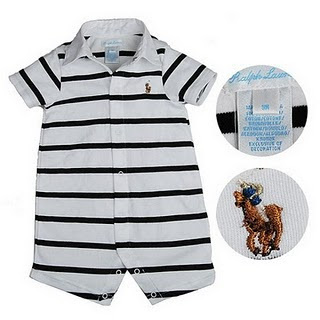 Ralph lauren baby romper 5-sold out!